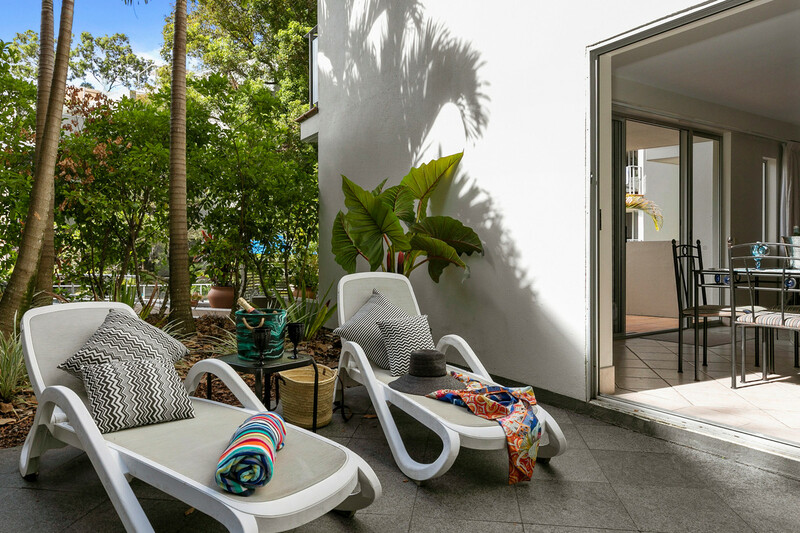 Seize this rare opportunity to own a ‘Slice of Paradise’ in fabulous Little Cove. 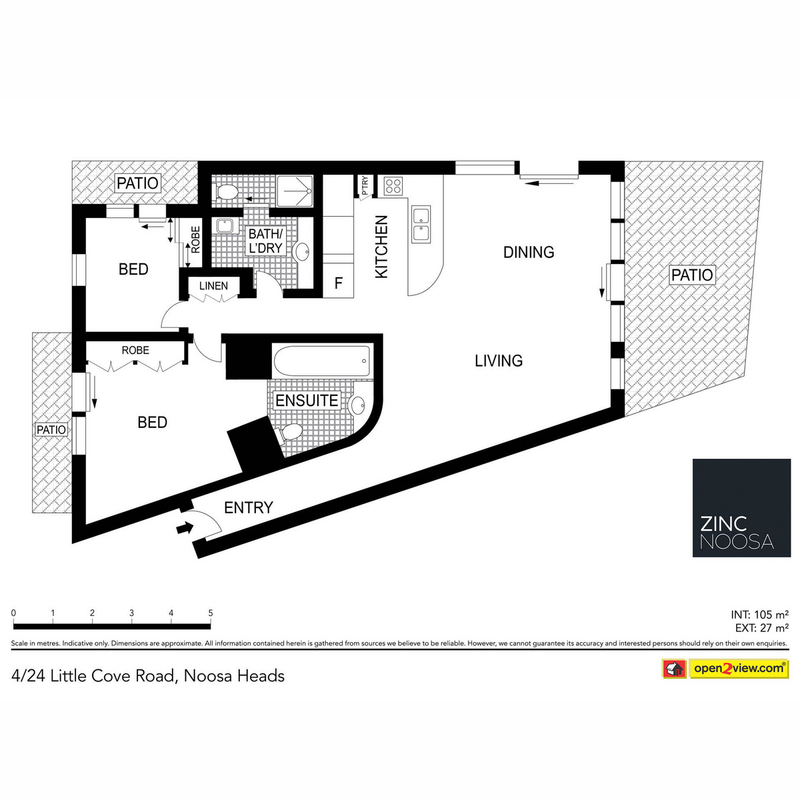 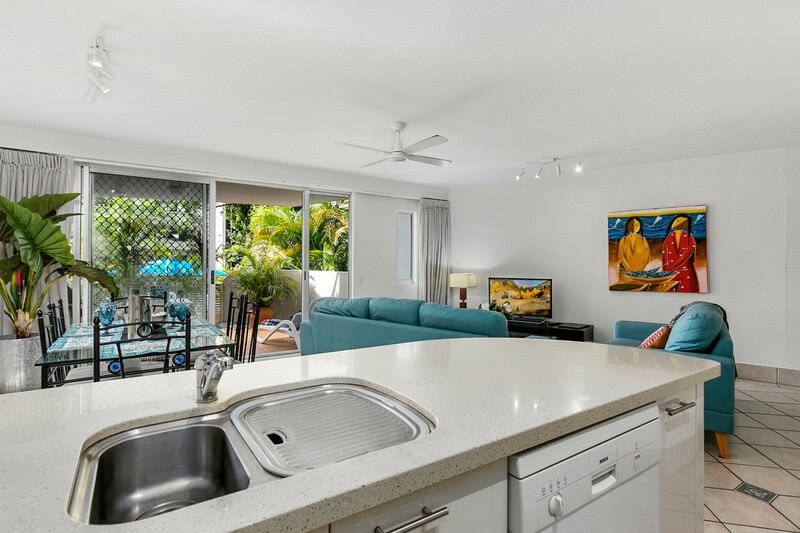 Arguably considered the best beach on the east coast of Australia, this is a unique opportunity to purchase an apartment in the prestigious “The Cove” complex. 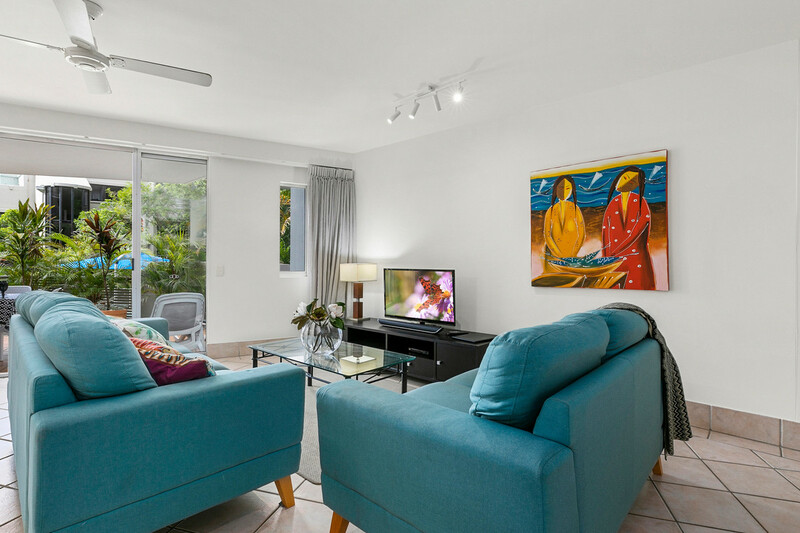 Adjacent to stunning Little Cove beach, if you were any closer to the beach you’d have sand between your toes! 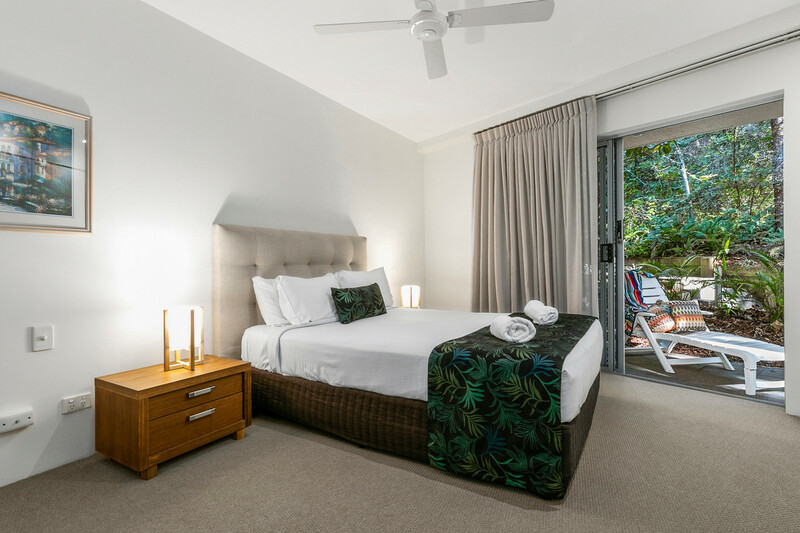 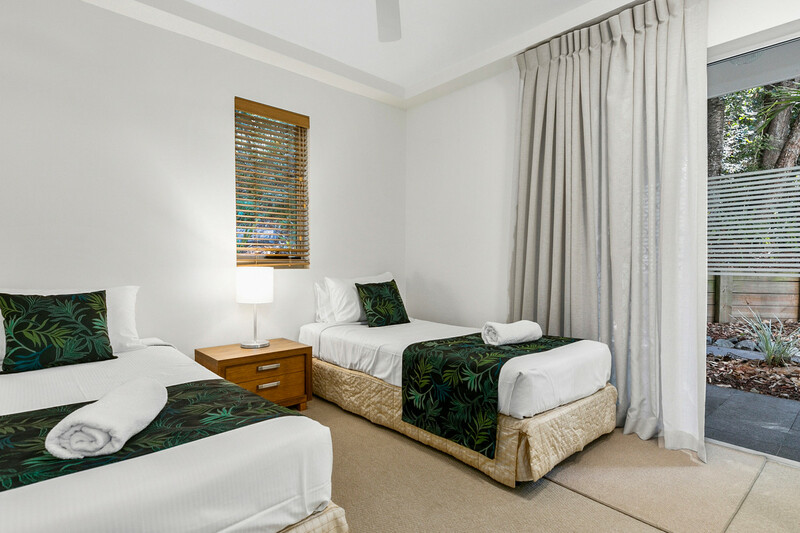 A leisurely five-minute walk to Hastings Street boutiques and world-class restaurants one way, walk 5 minutes the other way and you are in the beautiful, world-renowned, Noosa National Park. 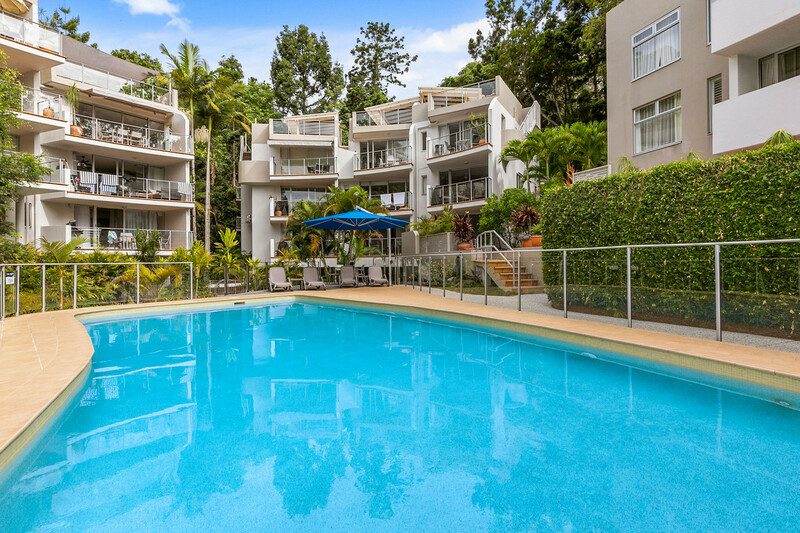 Apartment 4 is a ground floor luxury garden apartment which has been held by the same owner for over 26 years. 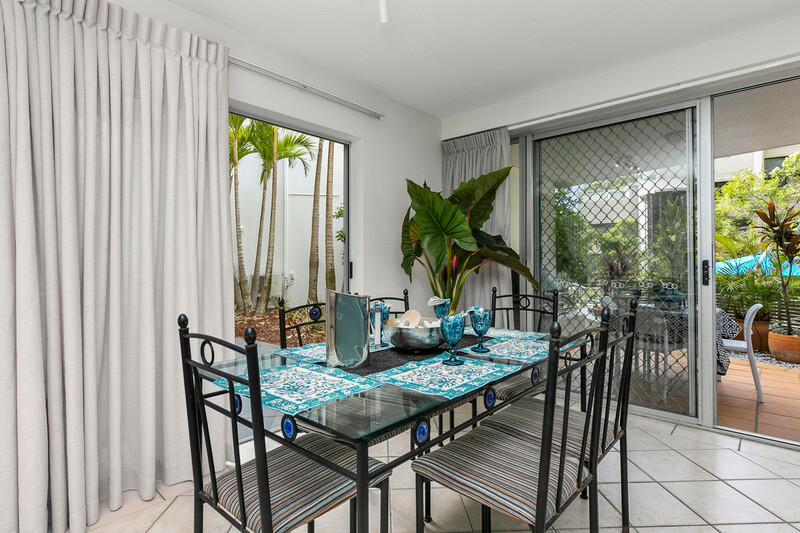 Comprising 132sqm, perfectly appointed two-bedroom, two bathroom with an open plan living zone and large covered terrace offering an alfresco dining nook complete with barbeque overlooking the resort pool and tropical gardens. 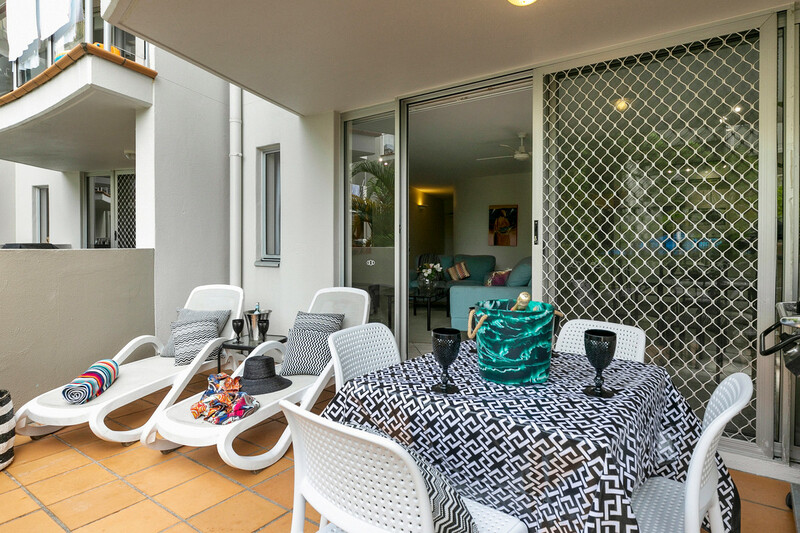 Popular with guests, it is one of only two apartments in the complex which can access the street and beach via the paved walkways, alleviating any stairs and making it ideal for families with young children and those requiring wheelchair access. 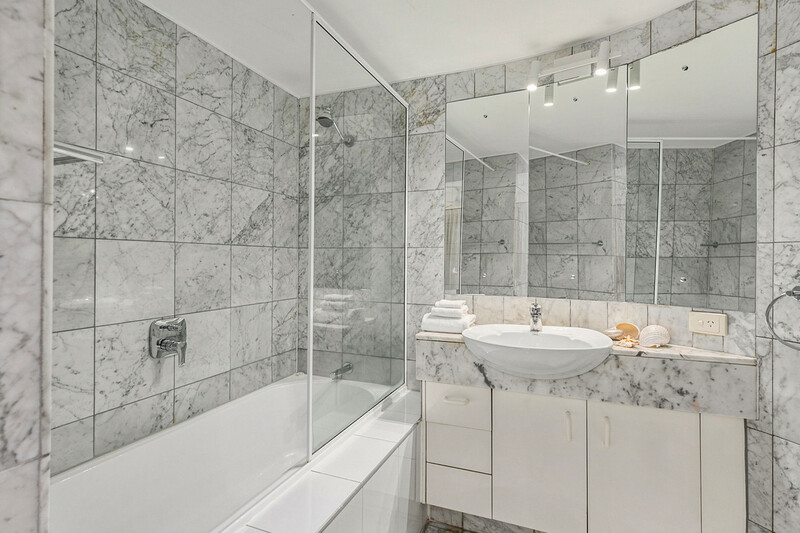 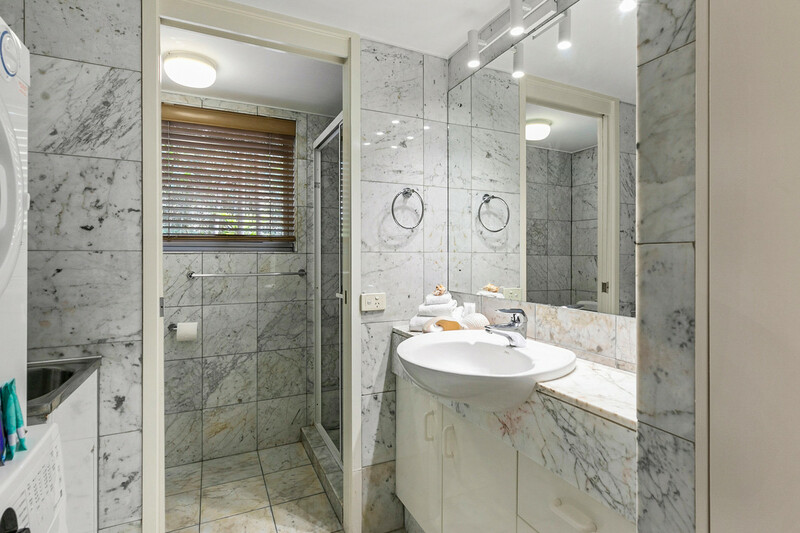 The master suite features a marble ensuite complemented by a generous bath and peaceful garden outlook. 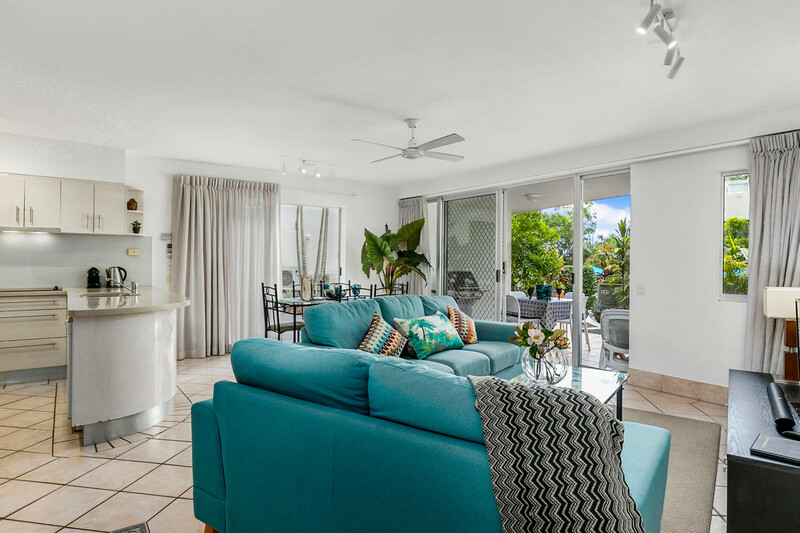 There is nothing to spend in this fully furnished, beautifully maintained apartment – just start enjoying your relaxing breaks by the beach and benefit from holiday letting income whilst you are away. 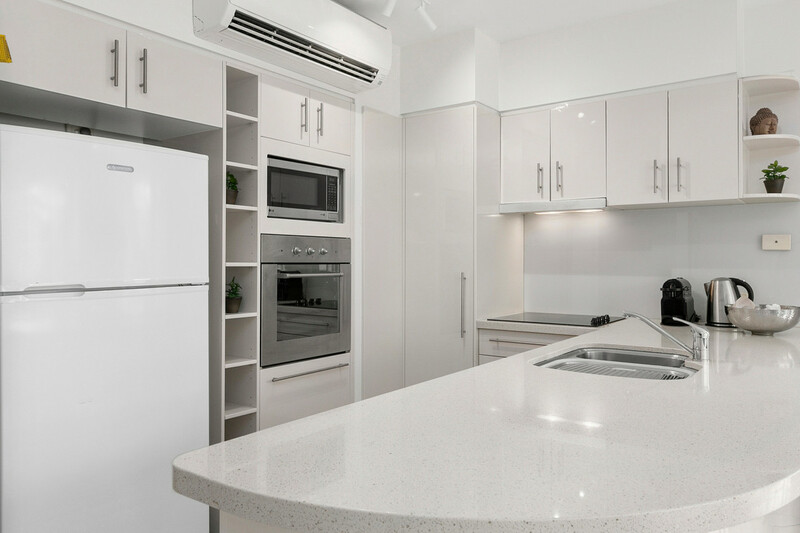 With the possibility of changes to CGT legislation, post the election, now is your time to act to take advantage of existing rules. 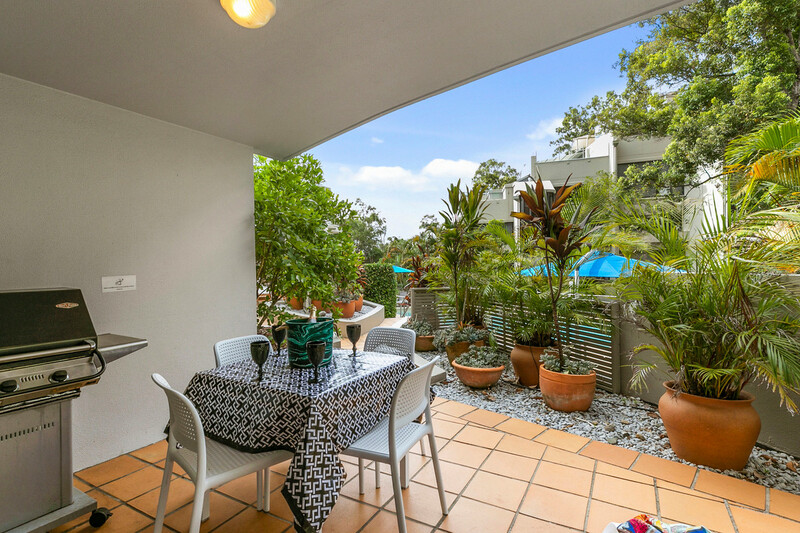 This really is a scarce, once in a lifetime opportunity – Call for an immediate inspection.